Yesterday I talked about how much fun we had in Charleston. Well, the way we planned this trip was pretty much perfect, if I do say so myself! 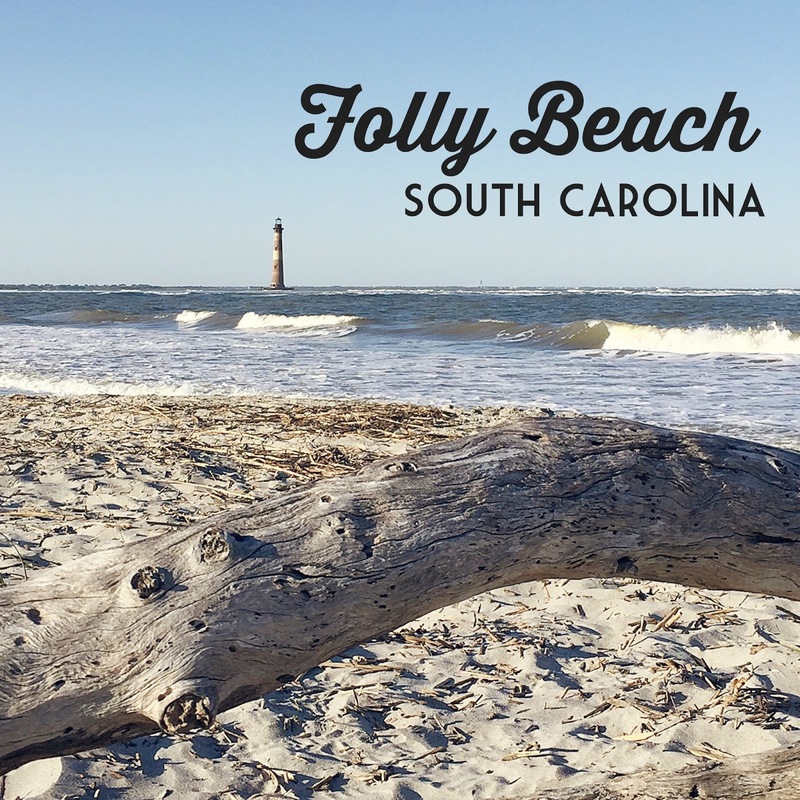 After a few days of sightseeing and spending time in the heart of Charleston, we packed up and drove twenty minutes down the road to spend the rest of our vacation at Folly Beach, the sweetest little beach town ever. Now, I will mention that we were there before the actual season began, but I'm sure the charm that we found is there no matter what time of year you visit. There are plenty of restaurants and activities but it didn't feel touristy. It had a beachy laid back vibe that was exactly what we needed for a few days before we headed back to reality. I'll be honest, I don't really have much to say about Folly Beach except you really have to experience it! We stayed at the Tides and it was the perfect place right on the beach to get some much needed R&R. I mean, just look at these pictures! It truly is a beautiful place that I know we will visit again.